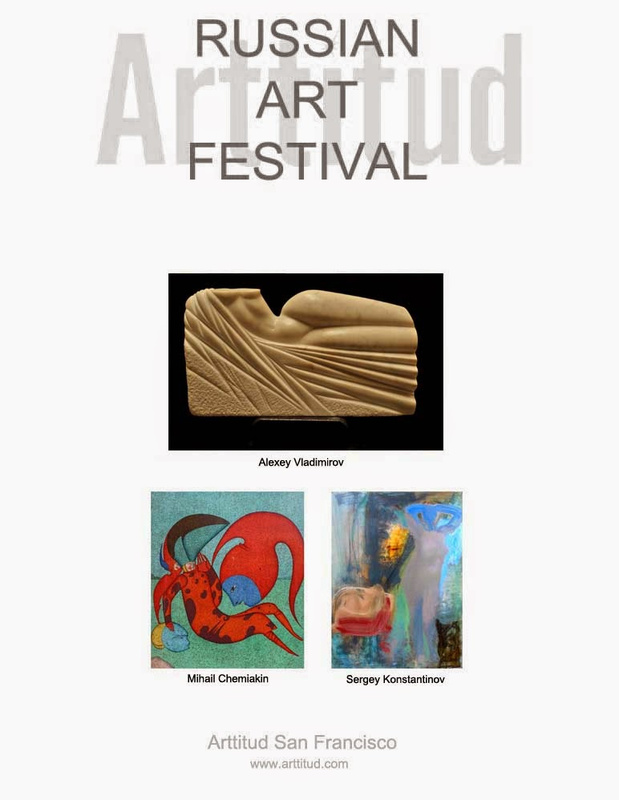 The Russian Art Festival at Arttitud San Francisco for San Francisco Art Market Week, May 16, 2014. 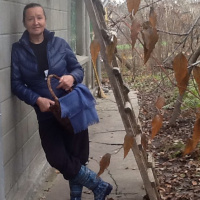 Aleksey Vladimirov's name well-known, as in Ukraine, and abroad.A.Vladimirov's works are in 17 galleries and museums of Ukraine, including in National Museum Ukrainian Arts (Kiev), The Kiev museum of Russian Arts, National museums of a history of Ukraine (Kiev) and etc. Works of the master are in private collections in Ukraine, Sweden, Austria, England, Germany, Holland, France, Italy and USA. In opinion of American critics, during carrying out of a personal exhibition in California, A.Vladimirov works have defined determined .